Recently, I saw a video that was very informative. It showed how a new device thatis selling for a couple hundred bucks can steal your pin number even if you hide it from others and EVEN after you have walked away from the pin pad. It’s so important I wanted to share it with you. Please watch it and share this post with others. If you don’t want to watch the video I do summarize most of the information below. 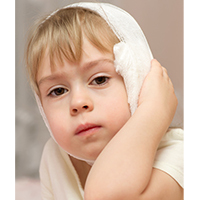 The device that is selling is called ‘FLIR One – Infrared Accessory’ and it fits the Apple iPhone 5 and 5s. Previously infrared cameras were so costly that this type of theft was very very rare. Now they are so affordable anyone standing near you while you check out with most pin pads can steal the exact pin number from you. The way they accomplish this is taking a photo of the pin pad after you are done using it. 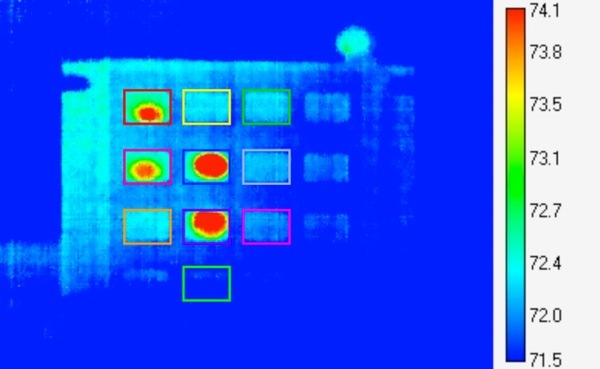 Infared shows the heat map on the pin pad. The darkest color is the last number you pushed, the lightest is the first number. So after you enter your pin number all they have to do is take a photo of the pin pad and they have your pin number. Once a theif has your pin number you will be much more likely to be mugged. A very possible scenario of how dangerous this new infrared camera is would be: Say you are done shopping and go to check out. Once you enter your pin number and start walking away the theif could – in less than a minute- take a photo of the pin pad and text your description to accomplices waiting outside the store. By the time you get out of the store they have your pin info and know you have your wallet on you and know what you look like. This would highly increase your chances of being a victim of theft. FYI… With metal pin pads this is not an issue (ATMS, and other high security pin pads are made of metal and a heat map will not be left on the key pad). So how can we combat this and prevent our pin numbers from being stolen? 1- Put your other fingers on the pin pad and rest them there the entire time you type in your pin number. This will prevent the infrared cameras from seeing your pin number because many numbers will be dark red instead of just 4. 2- Another way to combat this is of course, to not use a debit card that requires a pin number. 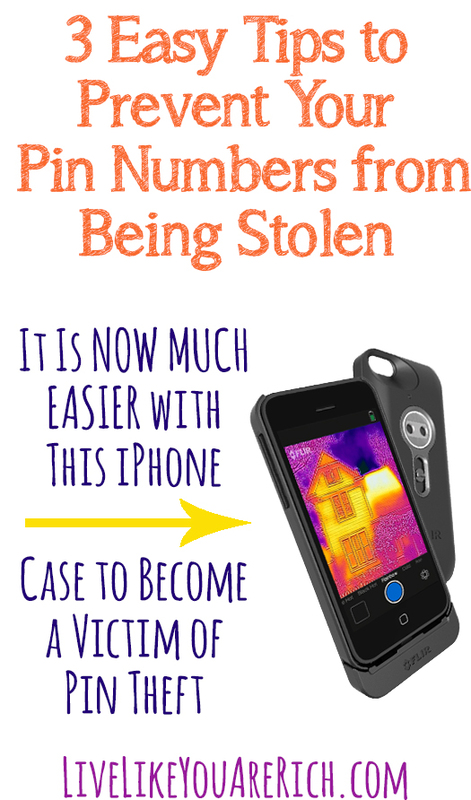 3- Finally, a third way to prevent your pin number from getting stolen is to use a pen or something that will not radiate heat to touch the pin pad code. Note- even if there is no one behind you, it is wise to be very careful and take precautions… not all grocery baggers or cashiers are honest. It is wise to always be cautious no matter how safe the situation seems to be. Are there any other ways you know of on how to prevent your debit card pin numbers from getting stolen? If so, please leave them in the comment section below. 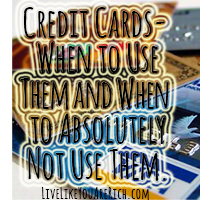 For other ‘rich living’ tips and warnings please like me on Facebook, follow me on Pinterest, and subscribe.